An example of a picturesque rural cottage from the Victorian era, the Ardgowan house and grounds that are recently restored are absolutely breathtaking. Visitors can experience the serenity of the beautiful Victorian grounds, enjoy a family picnic or take a leisurely stroll. 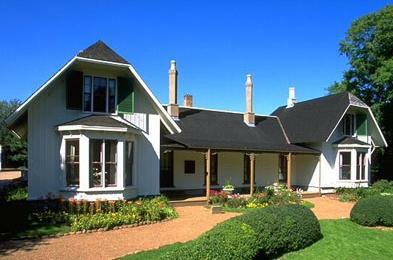 The administrative offices for Parks Canada, Prince Edward Island, are located inside the house. The house was once the home of William Henry Pope who was once a prominent politician. The Ardgowan represents the social status and life of the family and is preserved beautifully. The grounds are open to the public, while the building houses Parks Canada staff, and is the administrative center for all national park system sites in Prince Edward Island. People normally club together Victoria Park and Red Shores Racetrack And Casino while planning their visit to Ardgowan.